Barbers are widely known as an occupation mainly to groom, cut and shave male’s scalp hair at a salon or barber shop. Professionally, they are also referred as hairdressers exclusively for boys and men. 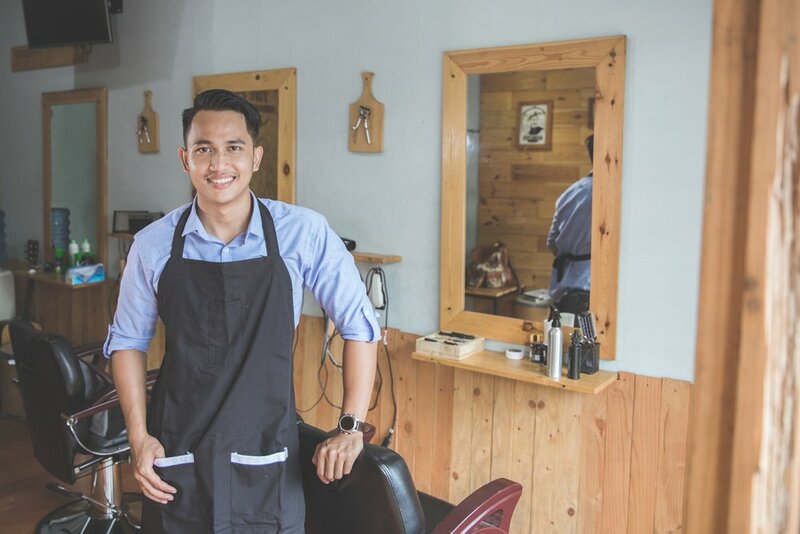 In some parts of the world barbering can be done at any location and by anyone who is notably skilled in using scissors and razor in cutting men’s but specifically, in the U.S., barbering is branched off and barbers should obtain a license or degree in either barbering or cosmetology courses. Let’s have a break and see how far barbering have evolved over time. 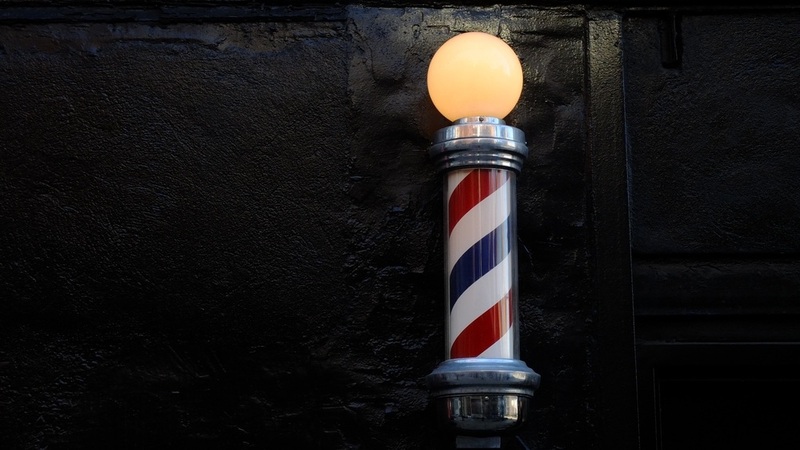 The 1880s to the 1940s were the golden age for barbershops. During this time, men socialized in all-male hangouts, and barbershops rivaled saloons in popularity. Visiting the barbershop was a weekly, and sometimes daily habit. Men would stop in not only for a haircut and a shave, but also to fraternize with friends and chew the fat. During this golden age, barbershops were classy places with often stunning surroundings. Marble counters were lined with colorful glass-blown tonic bottles. The barber chairs were elaborately carved from oak and walnut, and fitted with fine leather upholstery. Everything from the shaving mugs to the advertising signs were rendered with an artistic flourish. The best shops even had crystal chandeliers hanging from fresco painted ceilings. Despite this level of luxury, barbershops were homey and inviting. The moment a man stepped inside, he was enveloped in the warm and welcoming familiarity. He was immediately able to relax, and as soon as the hot lather hit his face, his cares would simply melt away. 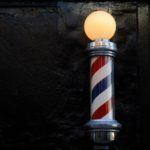 Barbers have played quite a role for such a long, long time and apparently, it has also played a major part in a community. If women have salons to go to for a good hair grooming, men have barbershops. And if you are very particular with your hairstyle, you should always consider a reference of the best barbers in your town. 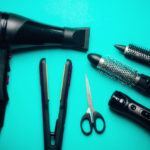 If the video won’t be enough read more and know the benefits and the comfort you’d get when you schedule an appointment to a barber. And when you do visit, learn how to communicate with the barber. Here are some tips on how to properly talk to a barber. If you come in with a buzz cut, don’t expect to walk out looking like a Hollywood celebrity Chris Hemsworth. 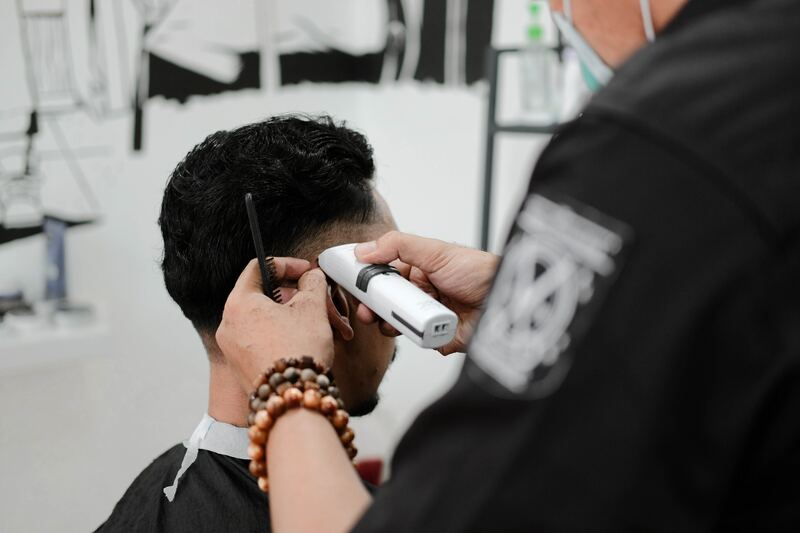 This may seem obvious, but in order to effectively communicate with your new barber, you need to expect something a professional barber can deliver. If you ask for something that’s unrealistic, you run the risk of your barber doing whatever they want. Some guys may want that, but your haircut should remain a collaborative effort from the start. If you want a new, longer hairstyle, you’re going to have to grow it out a bit. This sounds common sensical, but it’s the best first step. “Well, what’s the point, then?” You ask. Your job is to convey the general style, and the barber’s job is to make it fit your head. Just like when you go in to get a suit tailored, you pick out the general style, and the tailor makes it fit your body. A professional barber will match your hair to your head, to prevent cow licks and sticking-out sides. The worst thing you can do is try to explain your desired haircut to your new barber while you’re on the phone or otherwise distracted. During the initial consultation, give your new barber your undivided attention for a few minutes. It’s well worth it. For good measure, just stay off your phone during the whole cut. It can wait. Additionally, show up on time. 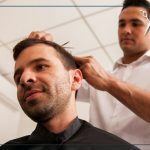 Don’t show up late to your first appointment, because your barber is likely going to get upset and breeze through the initial consultation, costing you a great haircut. If you drag it out, putting them further behind, the barber (who has just met you) will likely make up time during the actual cut by cutting too many corners. This is no bueno. When was your last haircut? How fast does your hair grow? Does it grow outwards like a mushroom, or downwards like a weeping willow? 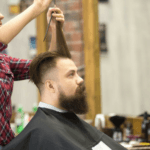 These are all things you should tell your barber, as a professional barber will take these growth patterns into context when tailoring the haircut to your head. Frankly, nobody cares. Dino says that when someone talks about how they “can’t find any good barbers around” it usually means the client is hard to please. Don’t be that guy. While it may be true that there are no good barbers around, you’re setting yourself up to look like a jerk, and that’s the last thing you want your barber thinking you are (remember who’s holding the sharp pointy things). Generally speaking, for good service, you should tip 15 to 20% of the entire bill. Tip more for exceptional service or less for what you consider to be inadequate service. Tipping is your way of saying “job well done,” so tip more if the person performing the service has gone above and beyond what is expected. 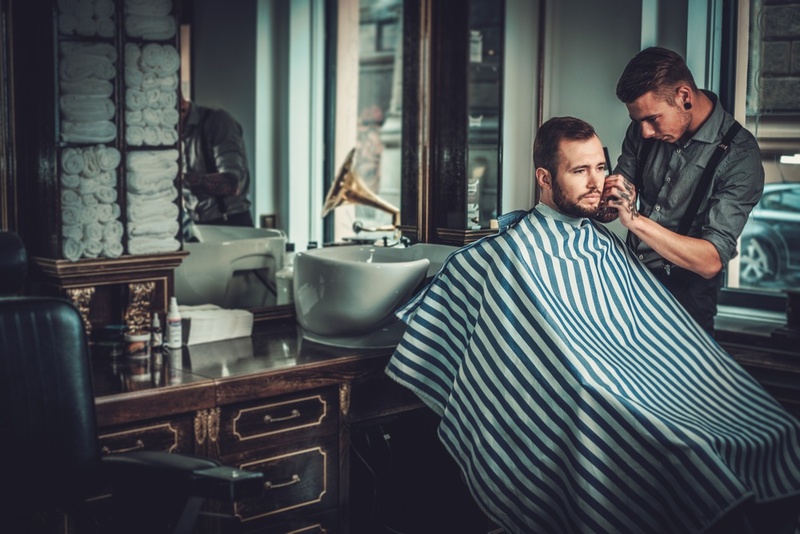 Lastly, remember that if you find that professional barber who gets you, it is best to know his name and always make a reservation the next time you come around or ask for his personal number to schedule your next haircut appointment. Now You’re good to go and have a nice haircut at the end of the day. Ever considered being on the other side of the chair? Learn how to become a professional barber at our Los Angeles barber school!